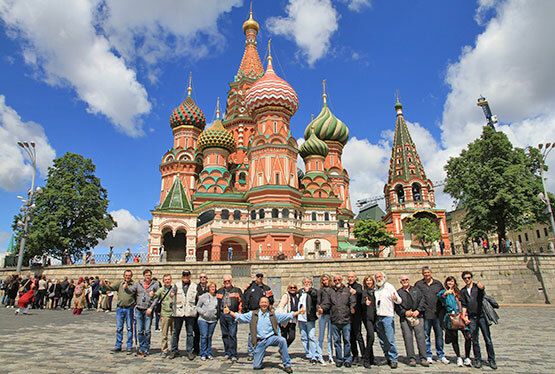 On our 8 day Guided motorcycle tour through Andalusia, you can get to know Spain's southernmost province, and take a trip to Portugal. Al-Andalus was the land of the Moors that left behind their beautiful Islamic monuments such as the Alhambra of Granada, which you will visit. 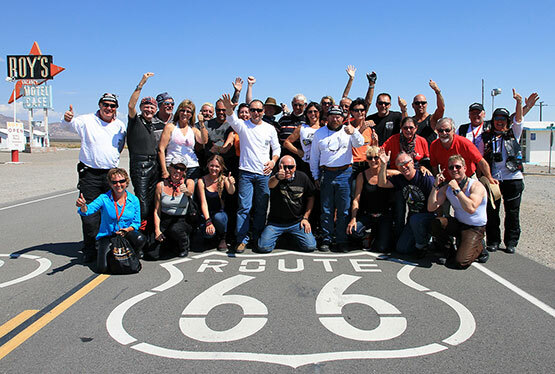 After stopovers in the lively capital of the province Seville and in Aracena, your motorcycle tour heads to the Portuguese border and leads you further on to the Cabo de San Vincente with it's lighthouse on the Atlantic coast, the south westernmost point of Portugal. 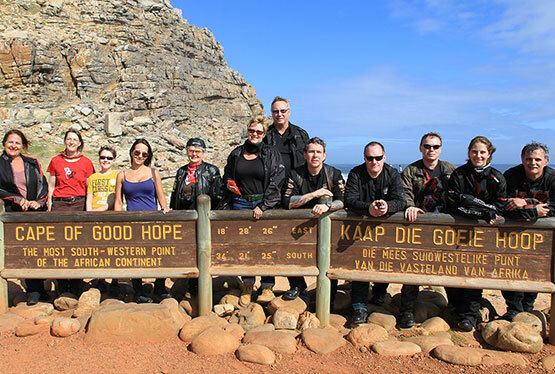 Along the beautiful Algarve coast back to Andalusia, where your Guided motorcycle tour comes to an end in Malaga. Bienvenido in Malaga. Per transfer, you will be taken from the airport to our hotel in the city center. From here you can explore the city quite easily on foot. 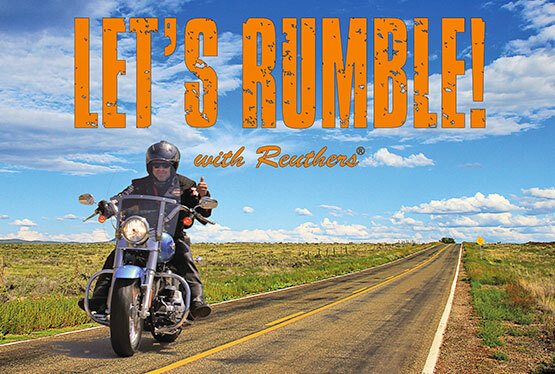 With a welcome drink and dinner, we will get into the mood of our mutual motorcycle tour. 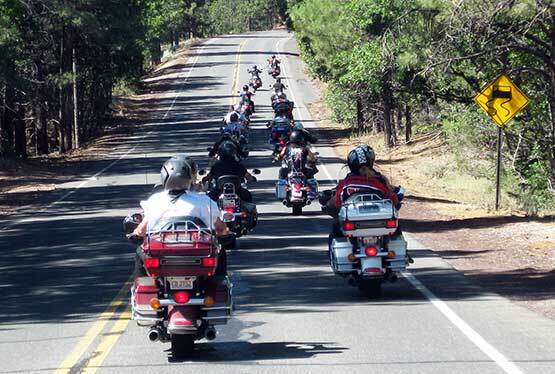 Today we will pick up our motorcycles at the rental station and cruise first to the north along the Costa del Sol. 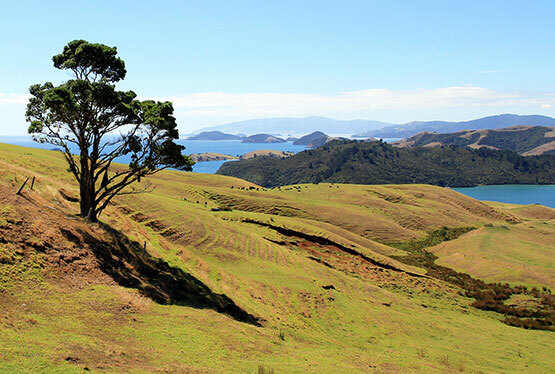 Afterwards our tour leads us through great mountain ranges into the inland to our destination of the day Granada. An early morning start and breathtaking day lies ahead of us. 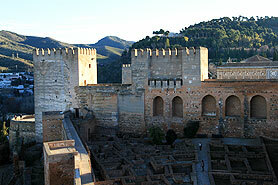 Situated in front of the mountains of the Sierra Nevada, we will visit the historic Alhambra, a Moorish palace complex. And in Seville, the capital of Andalusia and also the capital of the Flamenco we will let ourselves be entertained by live dances and songs in a Spanish Flamenco restaurant. For night owls, Seville offers with its illuminated landmark, the 97 meter high Giralda a further highlight. You have the morning in Seville at your own free disposal. 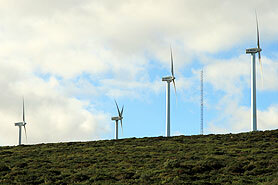 At lunchtime, we will ride through the Sierra Morena to the mountain village Aracena. 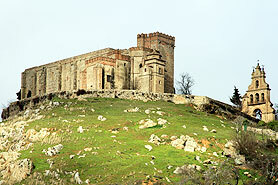 On our program we have the late Gothic church Nuestra Senora de Dolores, the Moorish fortress, Castillo de Aracena, which was taken into possession by the Knight Order of the Templar and the flowstone cave Gruta de las Maravillas. Today we will enjoy the southern sun, the endless vastness of Andalusia and cruise past numerous Haziendas up to the west coast of Portugal. In untouched nature and far from civilization, we will arrive at the most southwesterly end of the European mainland, in Sagres. 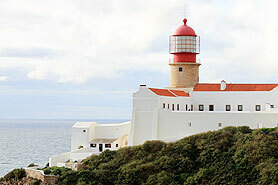 The prominent lighthouse Cabo de Sao Vincente and the Portuguese national monument built on the cliff, the fort Fortaleza de Sagres with its nautical natural wonder and other sights can be seen on this fantastic side trip to Portugal. Along the Algarve we ride past the province capital Faro toward the Costa de la Luz. 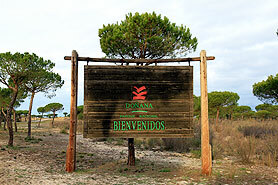 We want to visit Spains largest natural reserve the Coto de Donana, where European migratory birds overwinter in all-year mild climate. After a long day on the road we will set up our night's lodging in the capital of the sherry and the center of the Andalusia horse breeding, in Jerez de la Frontera. With a sightseeing tour through the notable Sandeman Bodega we will learn more about this special drink. 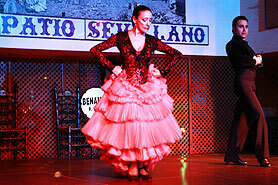 Afterwards we will take part in the spectacular display and live show "How the Andalusian Horses dance". 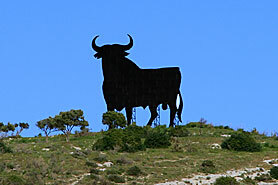 Our trip takes us now from Jerez de la Frontera to the most southern city of Spain, to Tarifa. Endless serpentines with gigantic wind parks accompany us to Algeciras and our historic hotel makes sure that we end the day in style. 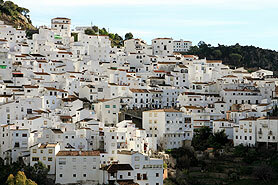 Last but not least we will take a trip to the remote White Mountain village Casares - crowned by the castle and church. After that we will ride through an entirely different world in Marbella, the home of the rich and the beautiful. 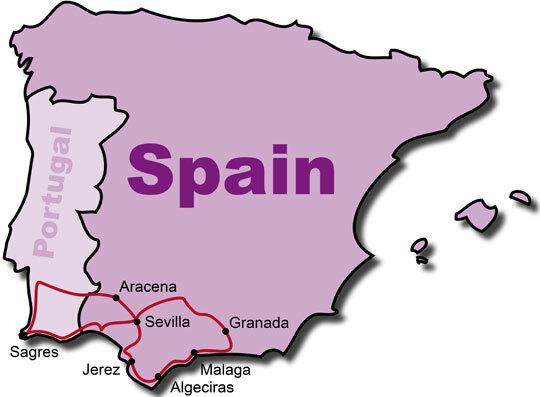 In the early afternoon, we will reach our final destination Malaga and return our motorcycles to the rental station. The remainder of the day is at your own free disposal. As always our traditional farewell dinner is in the evening where we can reminisce about our tour.